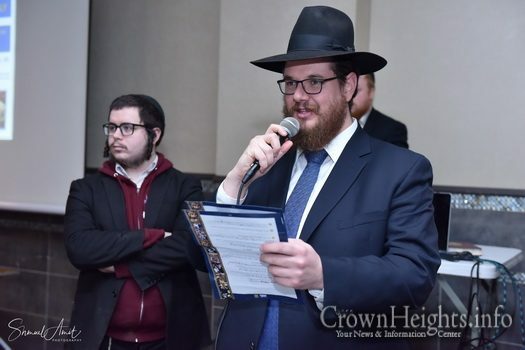 « Op Ed: What Does the Rebbe Say About Women Speaking in Public? 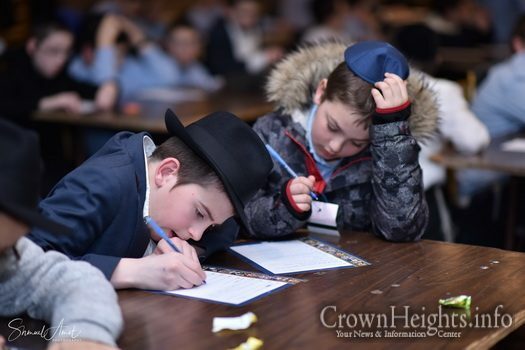 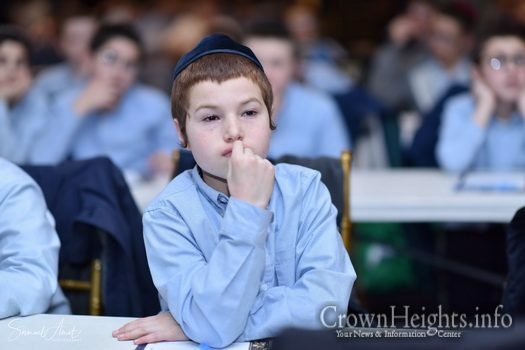 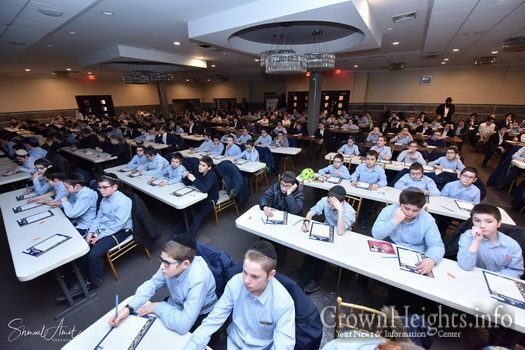 In the first event of its kind, 250 children from 4 local boy schools gathered in Crown Heights on Monday evening to watch an hour long Rally of the Rebbe, newly published by JEM in honor of Purim Katan. 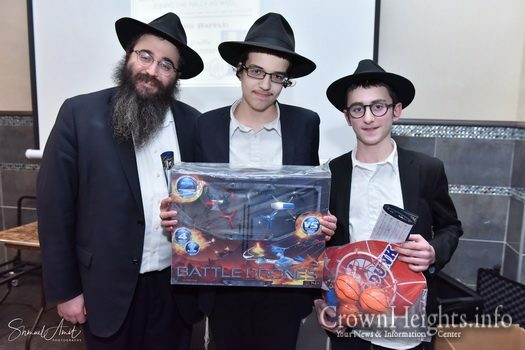 The evening was part of a larger project called Connection Point. 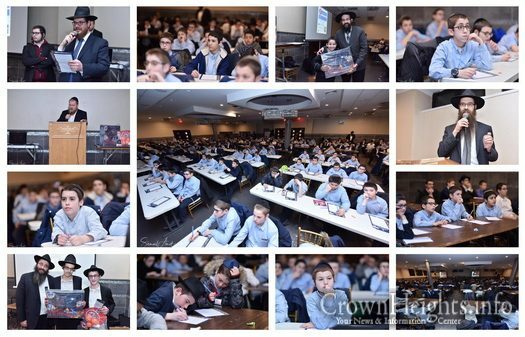 Each week, students listen to Sichos directly from the Rebbe, get tested on the material, and participate in a system of prizes and rewards. 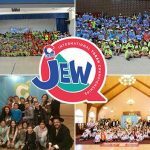 The program is led by Rabbi Levi Plotkin from Jem in conjunction with Tzivos Hashem. 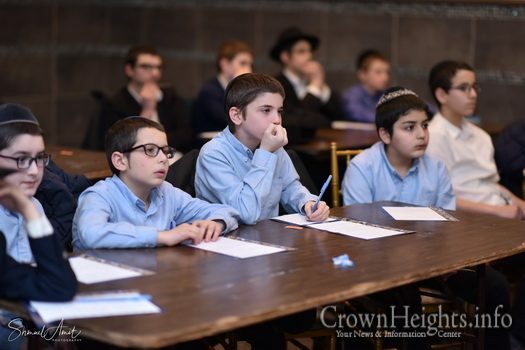 Monday night was the grand finale, where local students had the opportunity to watch the entire duration of the rally from start to finish. 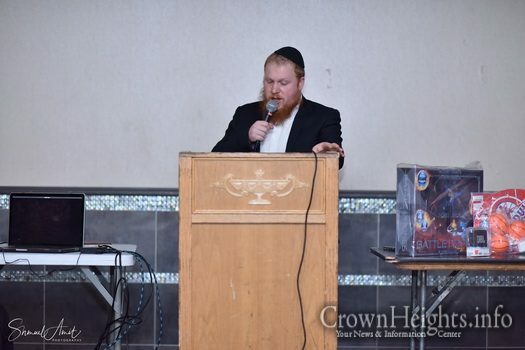 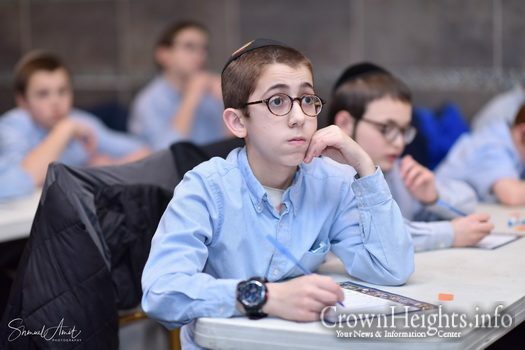 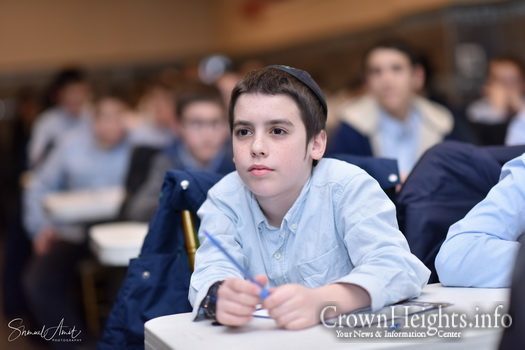 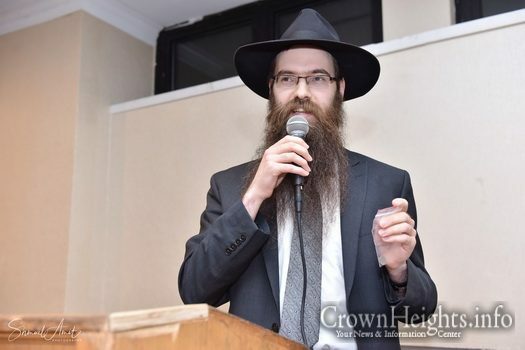 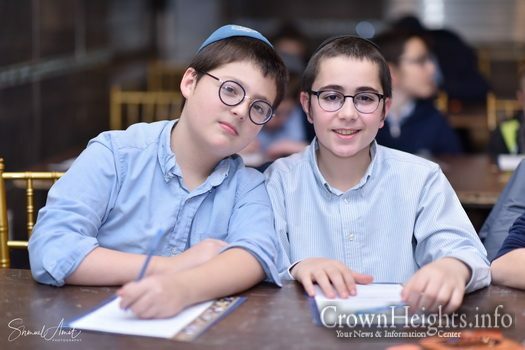 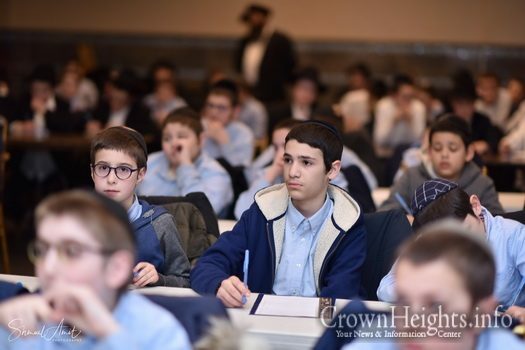 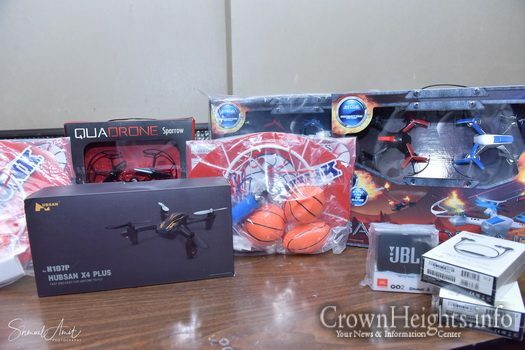 The program was geared to students of Oholei Torah, Oholei Torah 8th grade division, Lubavitch Yeshivah of Crown St. and Lubavitch Yeshivah of Ocean Pkwy. 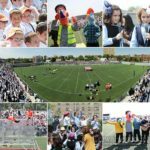 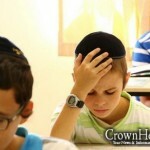 30 girl & boy schools around the world participated in this Purim Katan rally, which was the second round of the program. 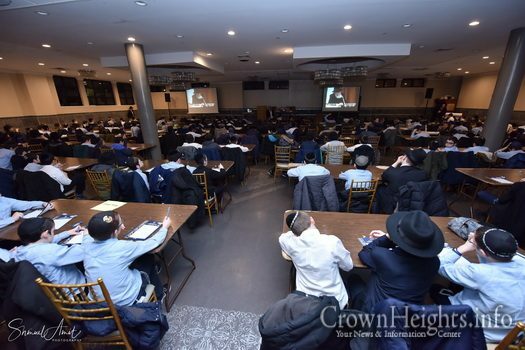 A Pesach Rally is planned for the upcoming round, and the organizers plan to cap participation at thirty five institutions. 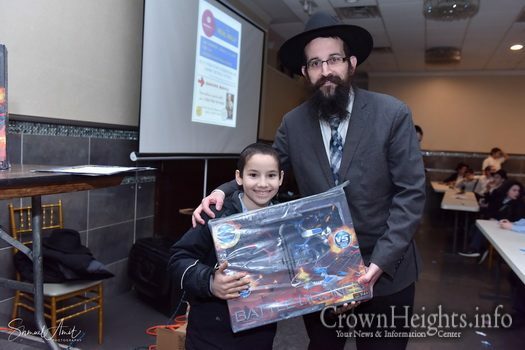 A big thank you to United Lubavitch Yeshivah for hosting the event.